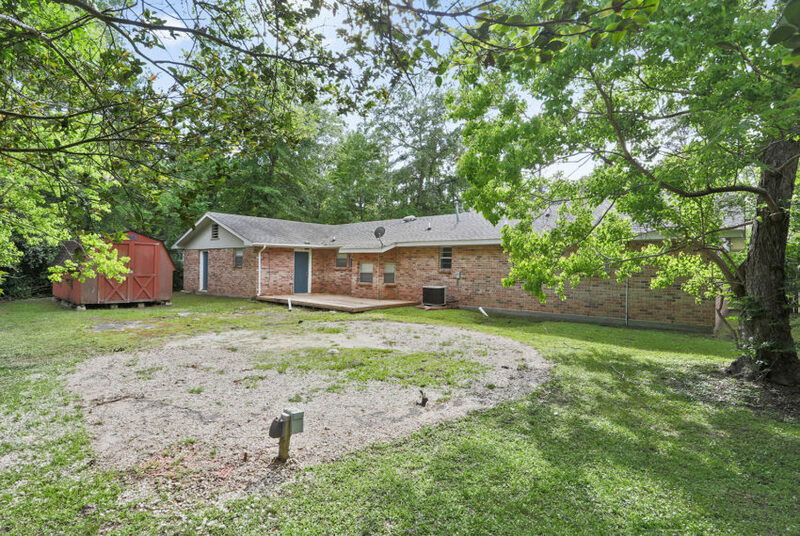 Newly renovated with endless possibilities, on nice size lot, with large outside workshop/ storage shed. 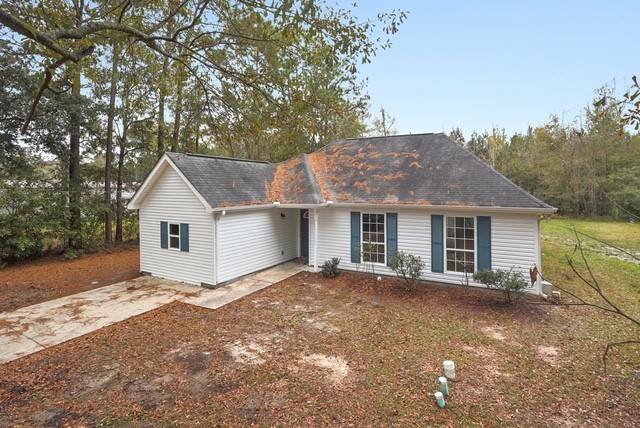 Home has 4/5 bedrooms and 2 full baths. 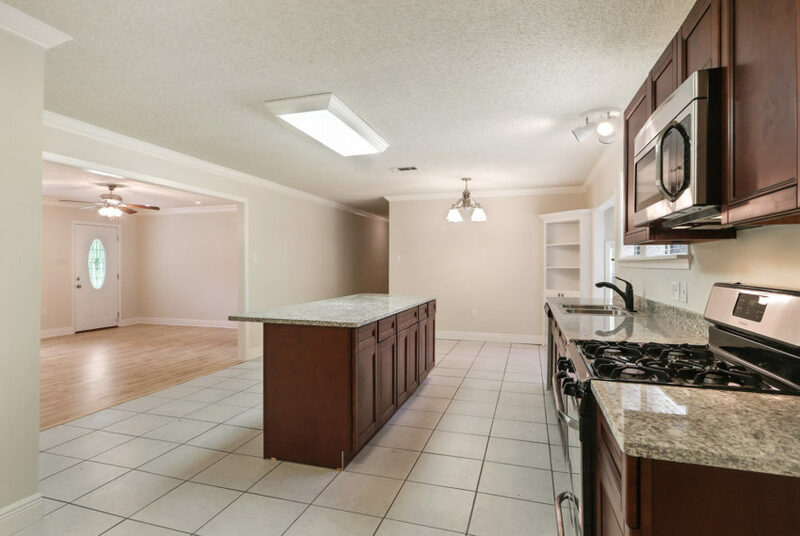 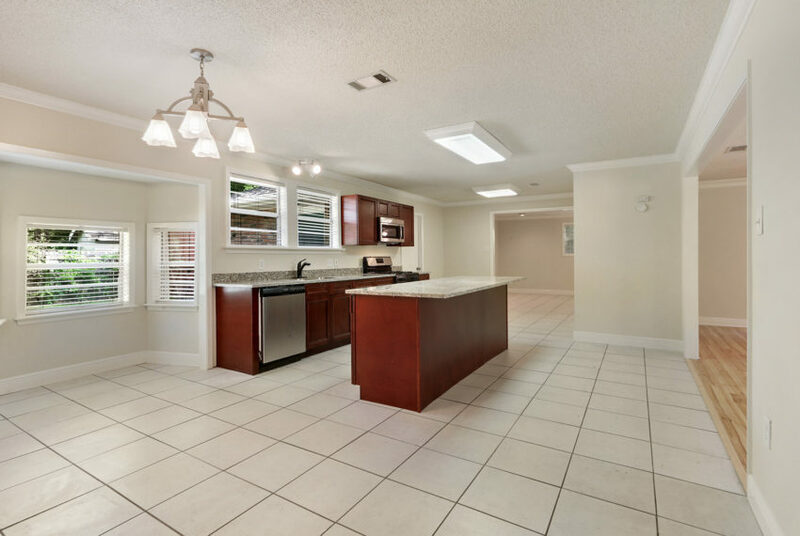 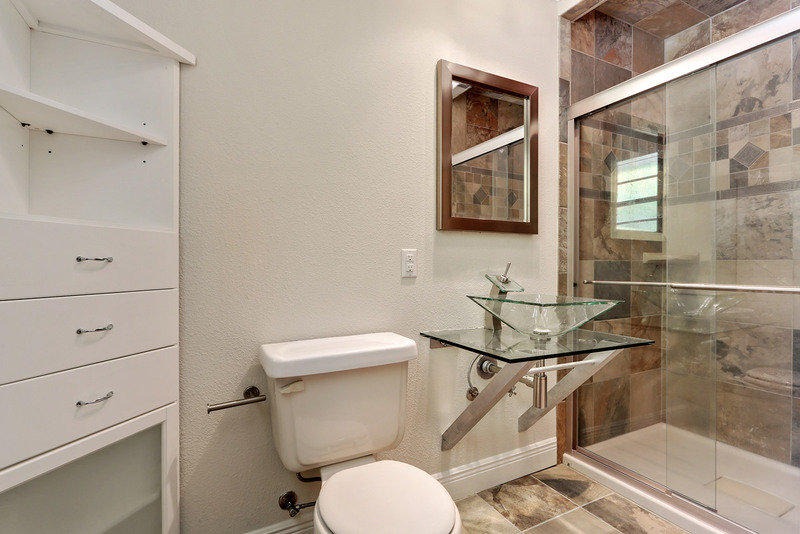 It features granite countertops and stainless steel appliances in the kitchen with a very open floor plan. 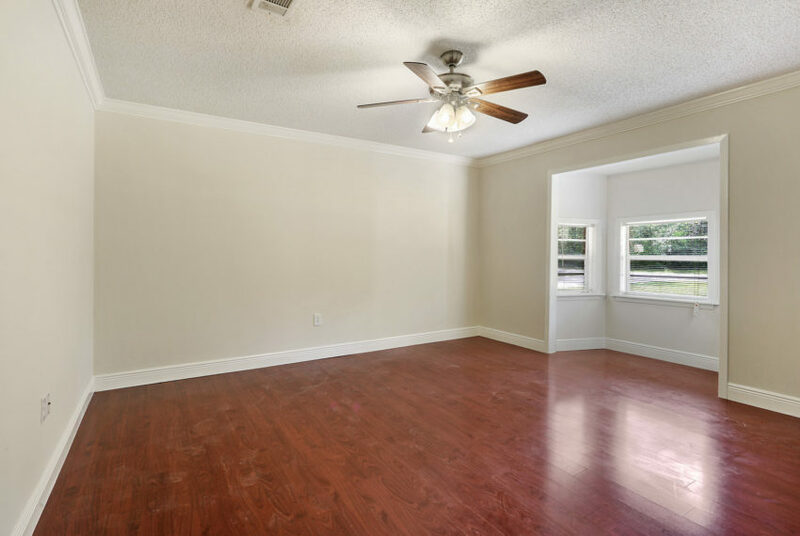 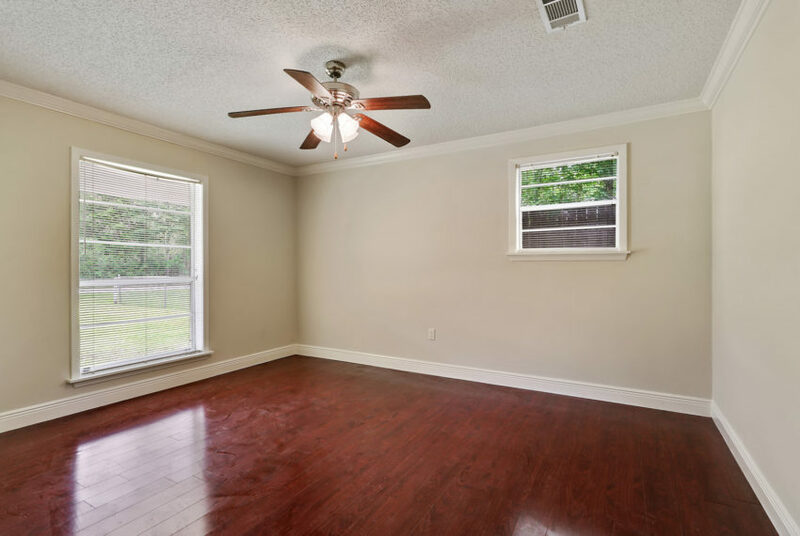 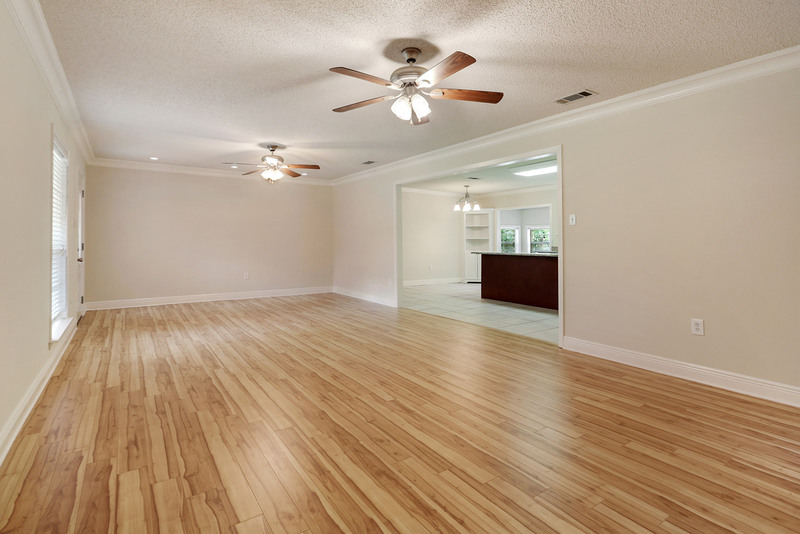 New wood laminate and ceramic tile floors in kitchen and bedrooms, new laminate wood flooring and ceramic tile throughout the house. 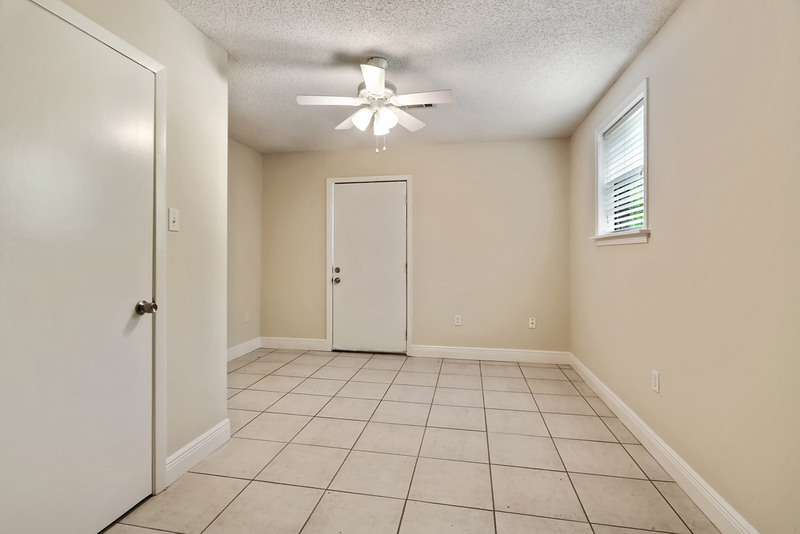 New carpet and updated light fixtures in bedrooms. Large 2 car double garage and additional storage shed. 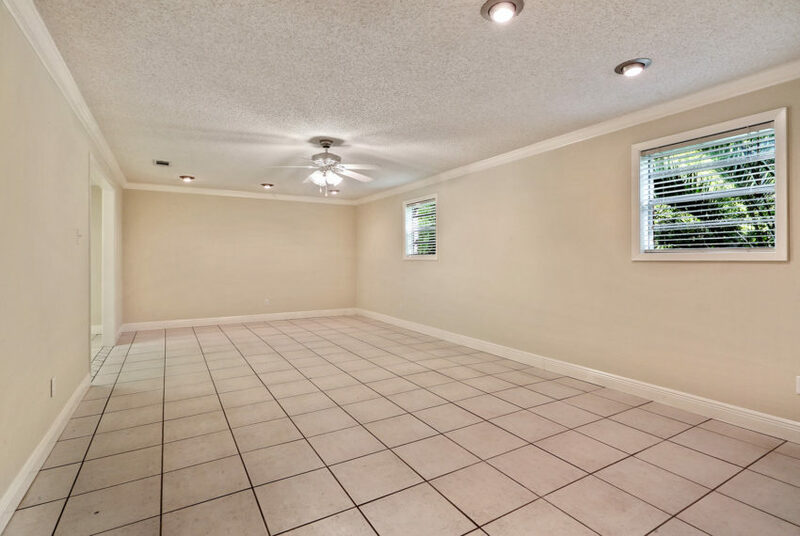 Central heating and air conditioning. 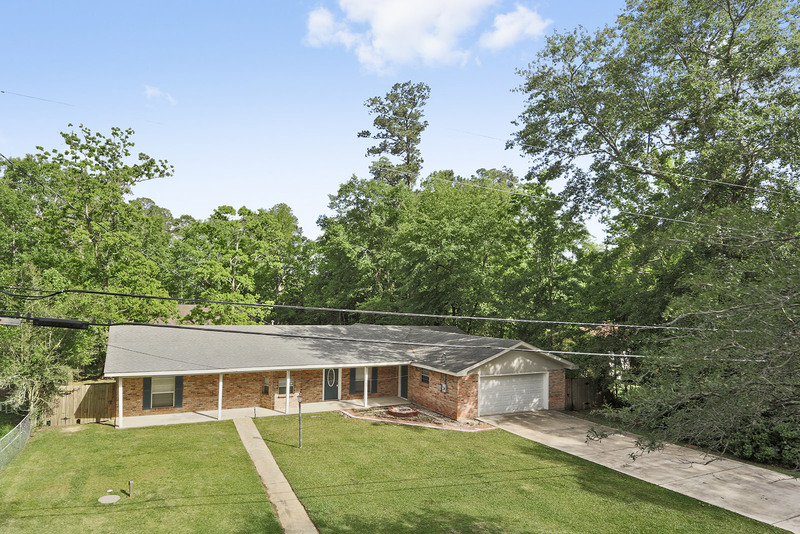 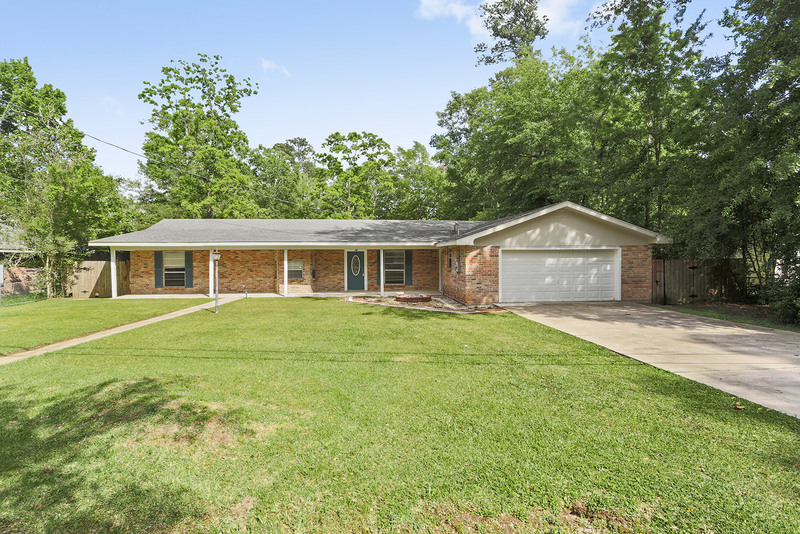 Quiet neighborhood and Excellent Public School District of St. Tammany Parish. 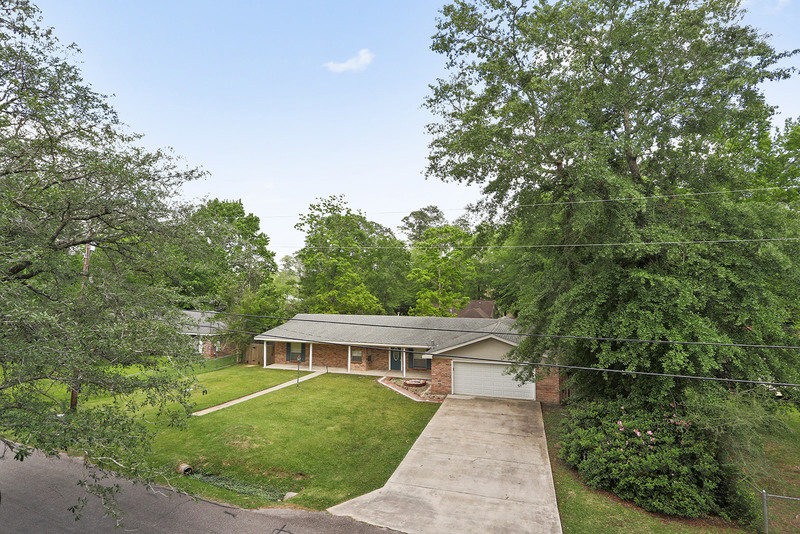 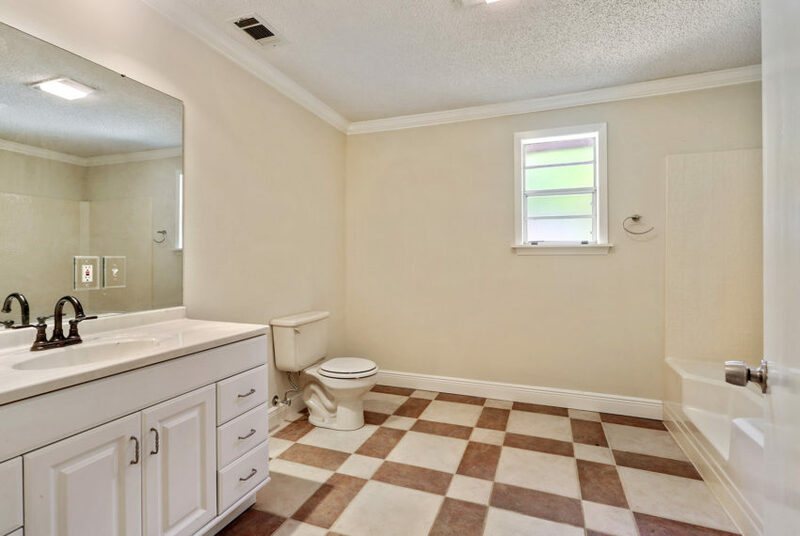 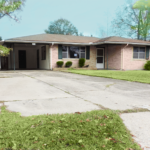 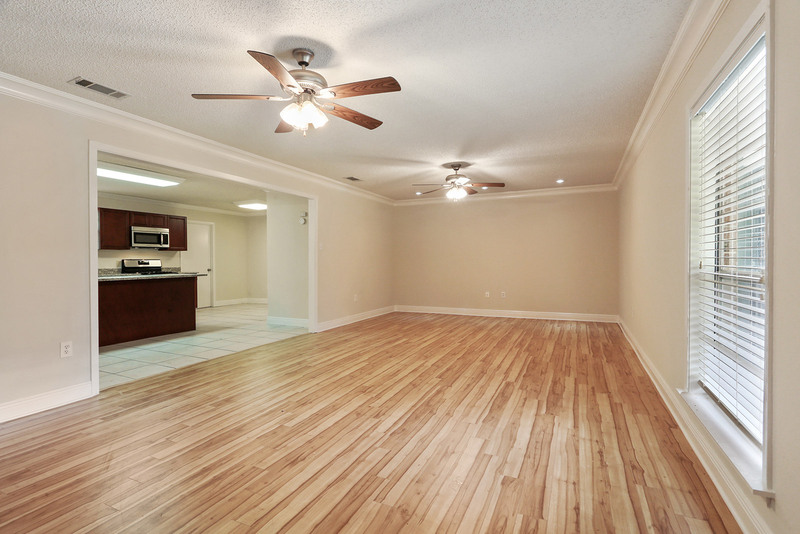 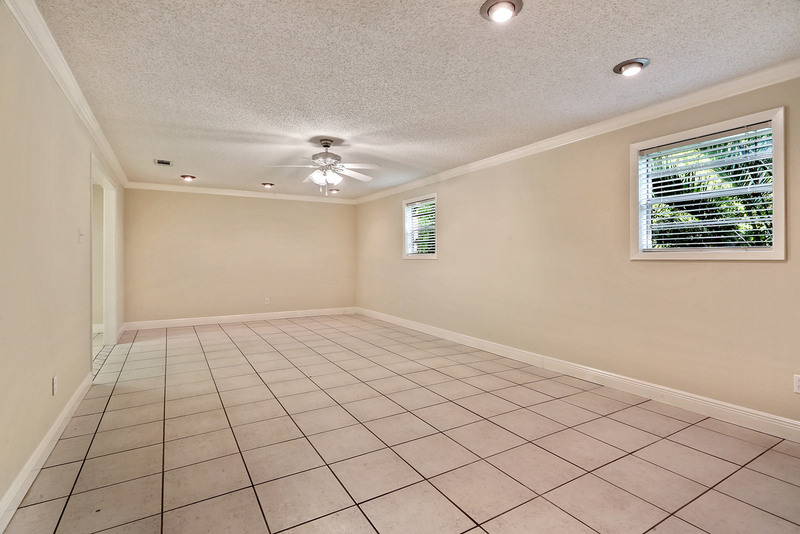 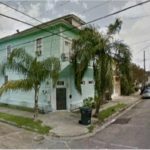 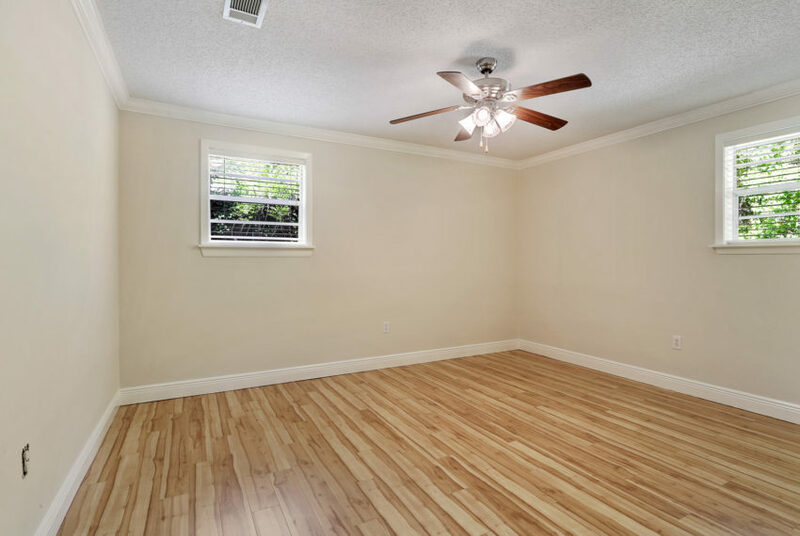 Easy access to Downtown Slidell and Interstate 12 to Covington. Old Town Mandeville and Fontainebleau State Park are a few miles down the road.